This has seen 34-year-old Selby dominate the number one world ranking spot comfortably with twice the amount of ranking points of nearest challenger John Higgins. The Leicester City fan has been on such form that despite still being four months away from the Betway UK Championships, Selby has been instilled as the 3/1 bookie favourite (as of 17th August) to claim a third UK Championship title. In the preceding months, it is up to the rest of the field to lay down a marker in an attempt to dethrone the current king of snooker, but who has the skill, patience and determination to do it? 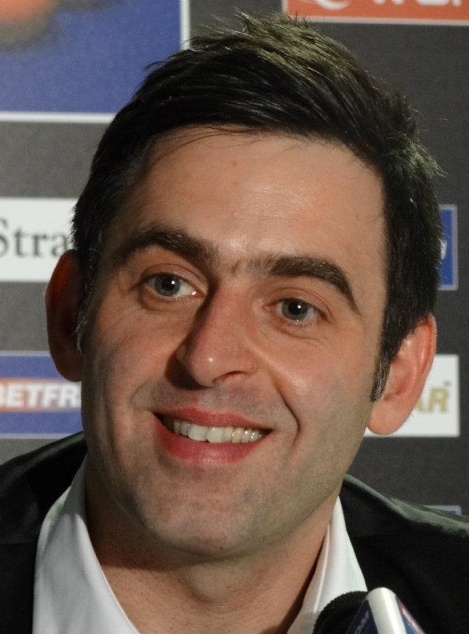 Ronnie O’Sullivan certainly has the talent but it is the patience and determination where questions have dogged his career. His flamboyant nature and uncaring attitude has lifted the game of snooker more into the mainstream but not often for the right reasons. However, on his day, the Rocket is unplayable and arguably one of snookers most talented ever players, his haul of five world snooker titles is testament to that, and a seventh Masters title in January suggests Ronnie could be coming back and ready to take on Selby’s top spot. After blasting to the World Snooker Championship final in 2011 at 21, in a year which also saw him clinch his first ranking title at the UK Championship, it remains somewhat of a mystery as to how Judd Trump is still waiting for his first World Title. However, if there is a man capable of toppling Selby right now it is Trump. 2017 has been an impressive year for the current world number 3. Finalist at both the Welsh Open and then Gibraltar Open, the Bristolian then went on to dispatch Marco Fu in the Players Championship final for his first title in 2017. Semi-final spots at the Champions League and the Hong Kong Masters has seen an impressive return to form for the former world number one. Consistency has been Trumps downfall and an unexpected first round defeat to journeyman Rory McLeod at the World Championships has been Trumps only blight on what has been an impressive 2017 so far. 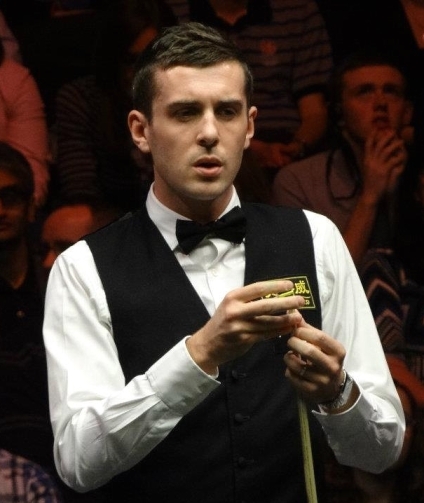 Selby will be wary of Trump as he poses a very serious threat to his snooker kingdom. Former world number one Ding Junhui will be desperate to dethrone Selby and show the world once again that early career form was no one off. The Jiangsu native was the man of the moment during the turn of the decade and that form continued especially during the 2013/14 season where a total of five titles entered Ding’s trophy cabinet. However, no ranking titles have followed since but the Star of the East did claim victory at the Shanghai Masters last year to remind everyone that he is a force to be reckoned with. He also enjoys a maximum break and claimed a nice £12,000 bonus for hitting the maximum during last year’s Welsh Open. We know Ding has the talent and is still a youngster at only 30, time is firmly on his side but why wait, we are here and now and Selby is not going anywhere either. Current world number two John Higgins is Selby’s biggest threat and shows no signs of slowing down in his quest to dethrone the Jester from Leicester. Despite receiving a ban from the sport in 2010 for bring the sport into disrepute Higgins came back stronger than ever and has since claimed his third world title in 2011. This year’s world championship final was a classic with Higgins just losing out to his rival 18-15 in an action-packed tournament. Numerous first and second round exits in have somewhat hampered his progress this year but that impressive final wit Selby proved that he can get the better of him if he just applies himself a little more. Selby is in the envious position of being the man everyone wants to beat but he will no doubt have one eye constantly cast over his shoulder at the chasing pack.